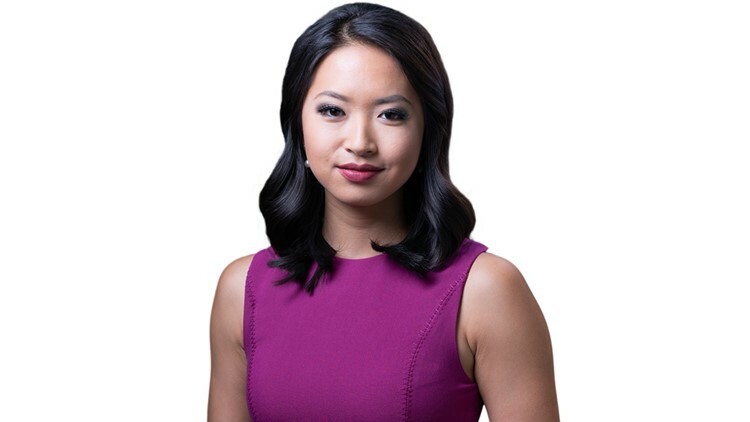 Meet 13News Now weekend anchor and reporter Jaclyn Lee. Jaclyn Lee is the Weekend Evening Anchor and a Multi-Skilled Journalist for 13News Now. You can find her anchoring the 6 p.m. and 11 p.m. newscasts on Saturday and Sunday and reporting three days during the week. As a general assignment reporter, Jaclyn covers all types of stories but primarily focuses on investigations and politics. An avid explorer, she loves trotting around the globe. In Peru, she reported on protesters striking against the Machu Picchu tourism industry. While in Rwanda, she conducted research on the 1994 genocide and its aftermath. Then she traveled to China where she reported on attempts to preserve minority cultures. Her last stop was in Chile where she investigated the cause of frequent sea lion deaths along the coast. Before moving to Hampton Roads, Jaclyn worked at WRAL-TV in Raleigh, North Carolina. She attended the University of North Carolina – Chapel Hill on a full ride scholarship and graduated with a degree in Broadcast Journalism. When she’s not reporting, you can find Jaclyn attempting to cook, hanging out at her favorite breweries or planning her next solo-backpacking trip (and yes – it involves hostels). You can email Jaclyn as well as follow her on Facebook and Twitter.